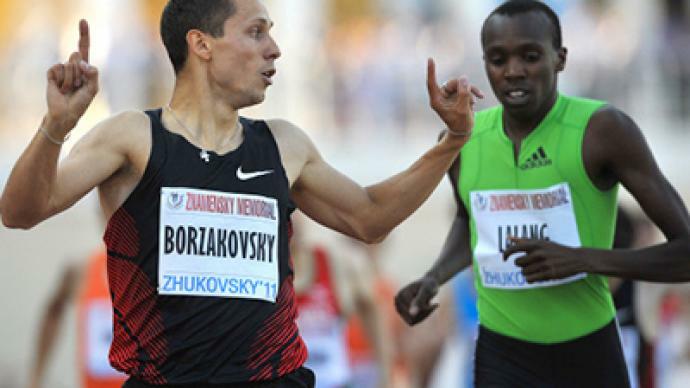 Russian’s top middle-distance runner, Yury Borzakovskiy, has triumphed in the 800 meters at the annual Znamensky Memorial during his first appearance on the track after injury. 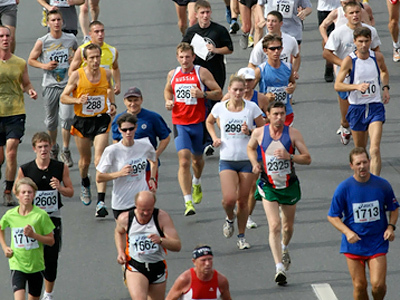 ­The World Athletics Championships take place next month in South Korea, with the annual Znamensky Memorial competition in the Moscow region being the last chance for fans to cast their eyes over Russian hopes. Sergey Makarov is still among the best javelin-throwers in the world – and Russia's number one is showing great form at the age of 38, beating his nearest challenger by three meters. Meanwhile, women's shot-put supremo, Nadezhda Ostapchuk from Belarus, has set this year's world-best distance with an astonishing throw of 20 meters 94 centimeters. “The tournament fits the schedule perfectly and it's a good preparation step ahead of the world championships. So I had a great opportunity to improve my technique with my coach,” Nadezhda Ostapchuk stressed. Russia is dominant in the high jump and the evening's key duel was between Olympic gold medalist Andrey Silnov and recently-crowned European champion Aleksandr Shustov. Just three centimeters separated the rivals, with Silnov soaring to victory with the bar at 2 meters 32 centimeters. “I'm glad to win today. I'm working hard to gain form as I couldn't participate in competitions due to injury for a long time, and I just couldn't show my best performance,” Andrey Silnov said. 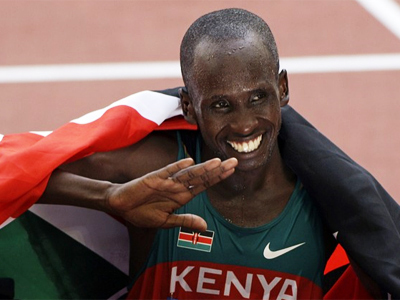 “I made a few mistakes as I am short of participation in big competitions. I train together with Silnov and see the way he feels at the moment. So I can say he is in good form and he's back,” Aleksandr Shustov explained. In the showcase 100 meters sprint event, Michael Frater of Jamaica was the quickest to the finish line in 10.11 seconds, ahead of Kim Collins from Saint Kitts and Nevis. And ahead of the pack in the 800 meters was Yury Borzakovskiy coming out on top on what's virtually his home track, in an event he never misses. He will be setting his sights beyond the forthcoming world championships, however, and will be chasing gold at the London Olympics in a year's time, hoping to repeat his success in Athens in 2004. The 30-year-old, who has just recovered from injury, took to the track in top form and won in style to the delight of the crowd. “It's nice to perform in my hometown and the fans' support is a big motivation for me. On the one hand it's hard to perform here psychologically because I have to win in front of them, and on the other hand, fans give me so much support I can't let them down and lose. Tonight I'm really satisfied with the result and send my thanks to the spectators,” Yury Borzakovskiy said. So all eyes are now on the World Championships at the end of August in South Korea – the last big athletics event before next year's Olympics in London.